Global agency Ketchum has announced changes to its global influencer offering, including new partnerships and a database management tool. In a blog post that will be published on the company's website later this afternoon, partner Ann Wool outlines five key tenets of the agency's reinforced influencer work. continued use of StoryWorks, described on the agency's website as its "real-time campaign 'war room' designed to create original content strategies for brands driven by social listening, insights and channel planning through paid, earned, shared and owned channels". a "worldwide training program to ensure every Ketchum employee is versed in cutting-edge paid, owned and hybrid influencer relations", as well as closer links with Ketchum’s global research and analytics team, which the blog claims is "the largest research group in the PR industry". Wool, who is also partner and president of Ketchum Sports & Entertainment, writes: "With the market maturing and influencers commanding ever higher fees, not to mention a glut of influencer database companies flooding the market, our evolved thinking is that this discipline requires more (not less) big picture thinking, dedicated training and in-depth understanding." Global CEO Rob Flaherty said: "If you look beyond today’s gold rush mentality around influencers, there is still a trust deficit at the heart of this discipline. Brands want assurances they are working with the right people to give them ROI and influencers desperately want to retain the credibility they trade on. "Recognising this, I want every Ketchum employee to benefit from the experience of our industry experts and know-how to get the best out of them. That means having an in-depth knowledge of the best influencer platforms and the algorithms that drive them, and being very clear about the value exchange between clients and creators." 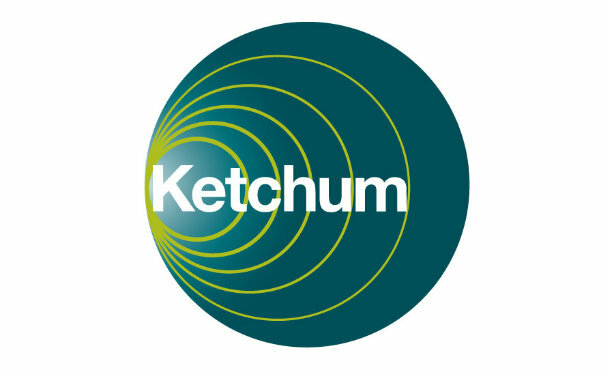 Headquartered in New York and owned by Omnicom, Ketchum is the world's fourth largest PR firm according to PRWeek's Global Agency Business Report.